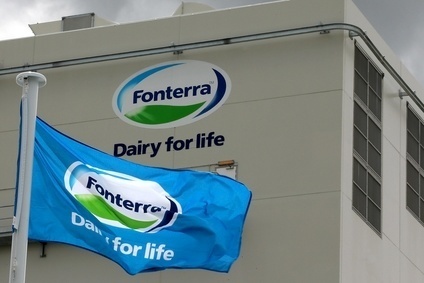 Fonterra this week made a significant move to boost its business in China, a market that has been problematic for the world's largest dairy exporter. 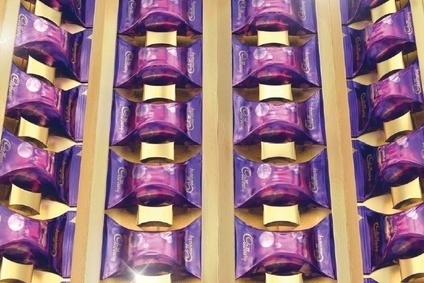 We analysed the group's latest foray, a venture with infant formula producer Beingmate. Elsewhere, dairy dominated our coverage, with news of Parmalat closing in on an acquisition in Brazil and Emmi's surprise profit warning. 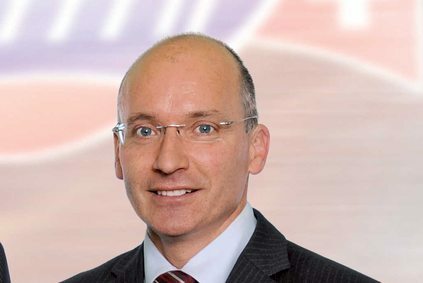 Canadian dairy giant Agropur also featured on our interview pages, when CEO Robert Coallier sat down with us to discuss the co-op's recent M&A. Click on the headlines for more. 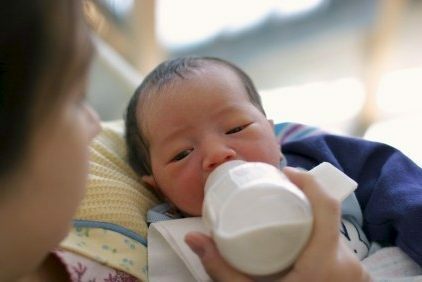 New Zealand dairy giant Fonterra and Chinese baby food maker Beingmate are to form a joint venture to try to capitalise on the exponential growth of the Chinese infant formula sector. With each partner bringing something very different to the table, Katy Askew suggests the new entity is well-placed to leverage the strengths of both companies. The European Commission said today (28 August) it would intervene in the bloc's dairy sector to help farmers affected by the Russian ban on dairy products from the market. Acquisitive Canadian dairy co-op Agropur this month finalised its largest deal to date - its purchase of US cheese and dairy ingredients business Davisco Foods International. In part one of a two-part interview, Dean Best speaks to Agropur CEO Robert Coallier about the company's most recent transaction. Parmalat is nearing a deal to acquire assets from bankrupt Brazilian dairy Lácteos Brasil (LBR). Japan's Otsuka Pharmaceutical has struck a deal to buy Brazilian health food group Jasmine Alimentos. 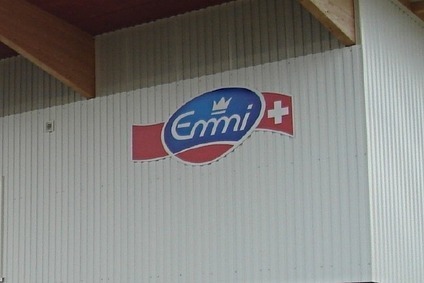 Switzerland-based dairy group Emmi today (27 August) issued a profit warning after its half-year earnings slumped in the wake of an impairment on its Italian yoghurt business. Chiquita Brands International and Fyffes have raised their forecasts for the synergies they expect their merger to create, with the US produce company the subject of a takeover bid from Brazilian firms Cutrale Group and Safra Group. Scandinavian free-from firm Fria entered Ireland last month, its 11th European market since it launched in 1996, another example of the growth in demand for gluten-, lactose- and dairy-free products. just-food's Hannah Abdulla caught up with Fria CEO Jeanine Holmgren about the latest trends in the sector and how innovation is a key factor to staying ahead in this sector. 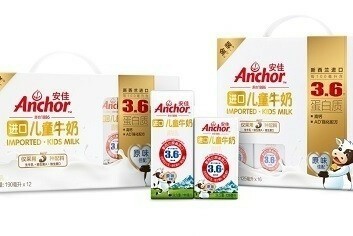 China's largest dairy manufacturer China Mengniu Dairy has shrugged off investor concerns over margin pressure, insisting its strategy to raise investment behind "star" and growth brands will improve the group's long-term profitability profile. Katy Askew reports. Sustainability Watch: How will US biogas push affect food industry? An initiative launched under the auspices of President Obama's Climate Action Plan will see the government foster a major expansion of biogas use. Ben Cooper looks at the implications of the US government's Biogas Opportunities Roadmap for US food manufacturers. 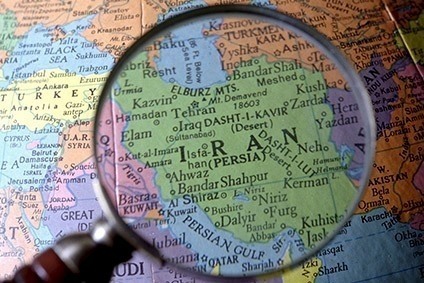 How attractive could Iran be for food majors? 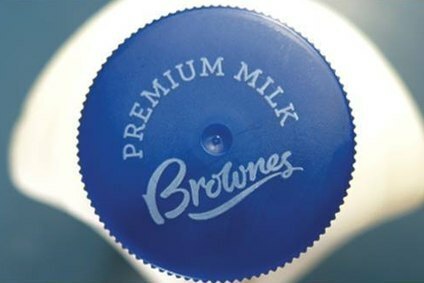 Brownes Dairy "attracts eight suitors"